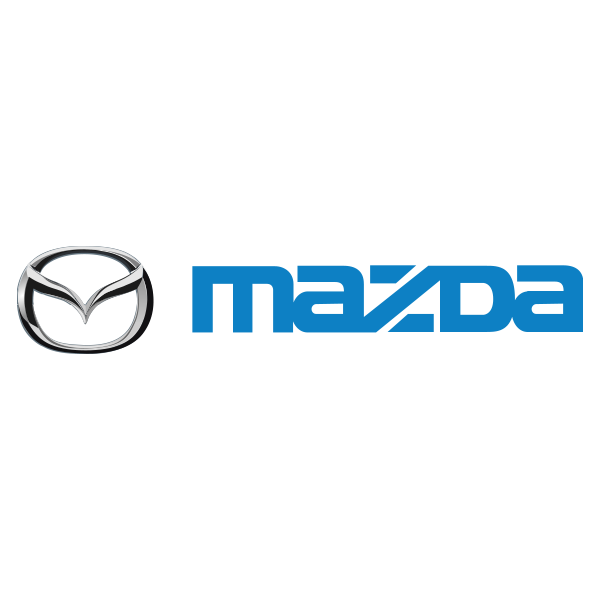 Mazda is very good at building compact, lightweight cars that still feel solid. 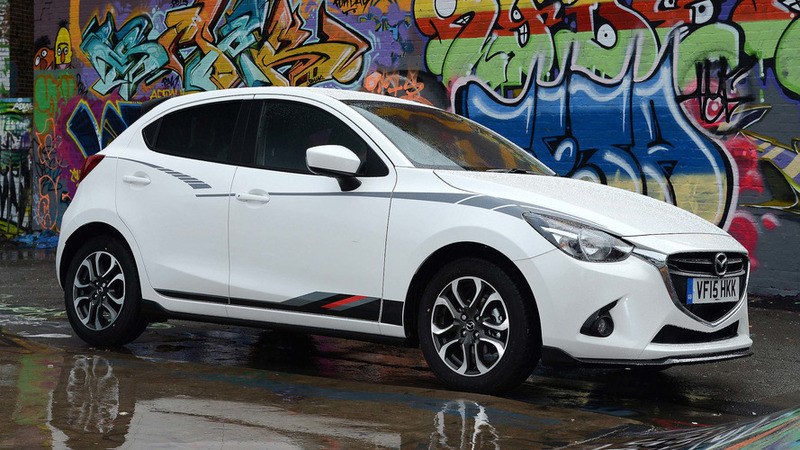 The Mazda 2 supermini, which is a direct competitor for the Vauxhall Corsa and Ford Fiesta, is no exception. It competes in a very busy part of the car market and uses style, solidity and equipment to its advantage. It’s surprisingly light, so it also drives very well. Did you know? There’s an unusually large difference in wheelbase between the current and previous cars, at 80mm, which makes the newer Mazda 2 appreciably more spacious. The Mazda 2 is a highly underrated car, combining intelligent construction techniques with great style and lots of equipment. Manual versions are particularly good to drive thanks to a fast-responding normally-aspirated engine and a sweet, enjoyable gearshift action. Every version is very fuel-efficient and comfortable. It’s a shame the wheels are universally smaller than aesthetic ideals would like, but at least the silver lining is better ride quality. It’s hard to find any major faults.